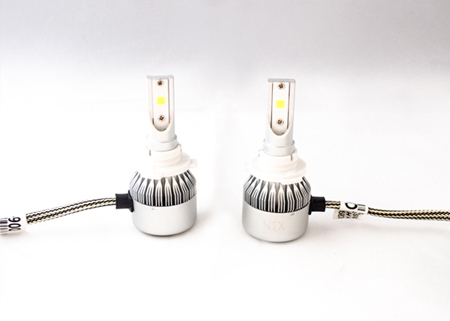 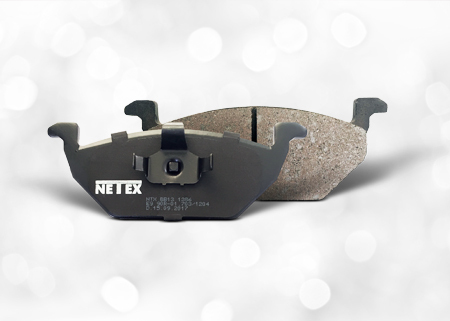 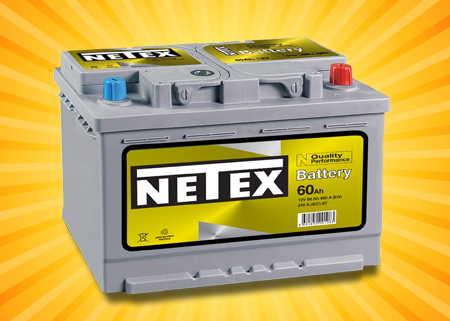 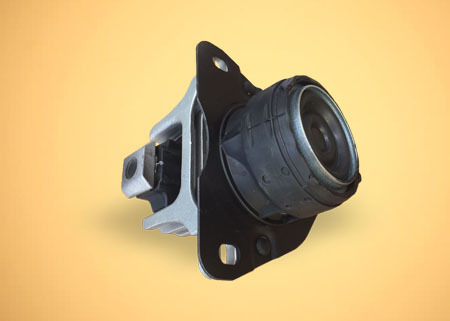 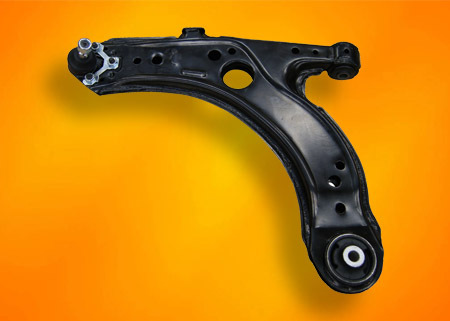 NETEX offers eco-friendly products that automotive industry primarily needs. 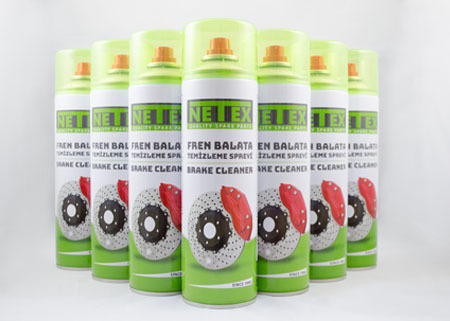 The products are manufactured in award-winning factories that follow strict quality control standards. 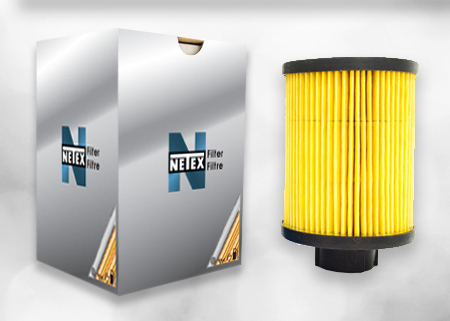 NETEX warehouse is equipped with the latest technologies and the entire process from order through delivery is automated to achieve maximum customer satisfaction.